Learn the Digital PR Secrets That Can Get You Coverage on Time, Huffington Post, and more! 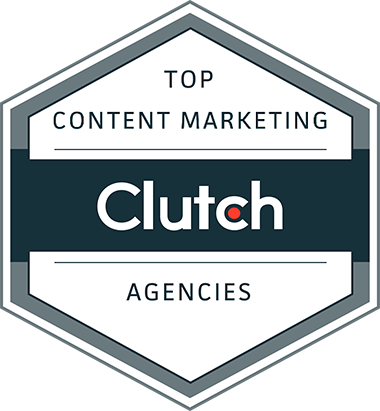 In this free ebook, we reveal how we get client content campaigns featured on the web’s most popular sites, such as The Washington Post, Time, Huffington Post, BuzzFeed, The Daily Mail, and Business Insider. Each section not only explains the why behind each step, but also the how — you’ll get tons of actionable tips you can put in place today to improve your tactics. We’ve also included downloadable bonus content like checklists and best practices that you’ll be able to reference over and over again. Throughout the ebook, you’ll find exclusive insights from our survey of 1,300 publishers, including feedback from writers and editors at The New York Times, Time, USA Today, BuzzFeed, The Huffington Post, Los Angeles Times, The Atlantic, Vox, and Adweek. Are you ready to get your company the media attention it deserves? Download the free ebook now and start improving your digital PR outreach today.